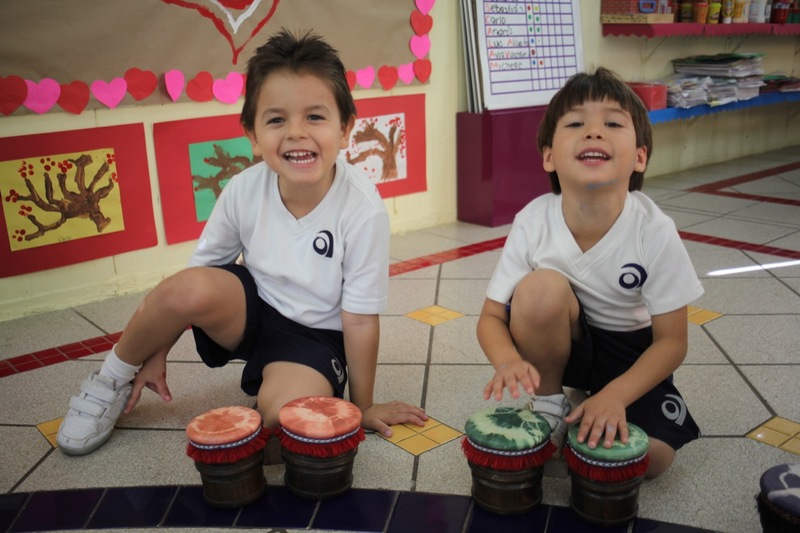 Starting at “Estimulación Temprana” and all throughout pre-school, Amaranto implements programs with fun activities that work as the base for strengthening the acquisition of English as a second language. Our English specialists use multiple tools supported by internationally recognized programs; aligned to the Common Core standards, and the Common European Framework of Reference, to ensure that our children gain the confidence to communicate orally and in writing in a second language through the areas of language and Culture, Science amongst others. Children in sixth grade have the opportunity to experience the international exchange and visit our sister school “Charlotte Country Day School” in North Carolina (USA). Not only to practice the acquired English language skills, but to live and learn from other cultures as ambassadors of peace. 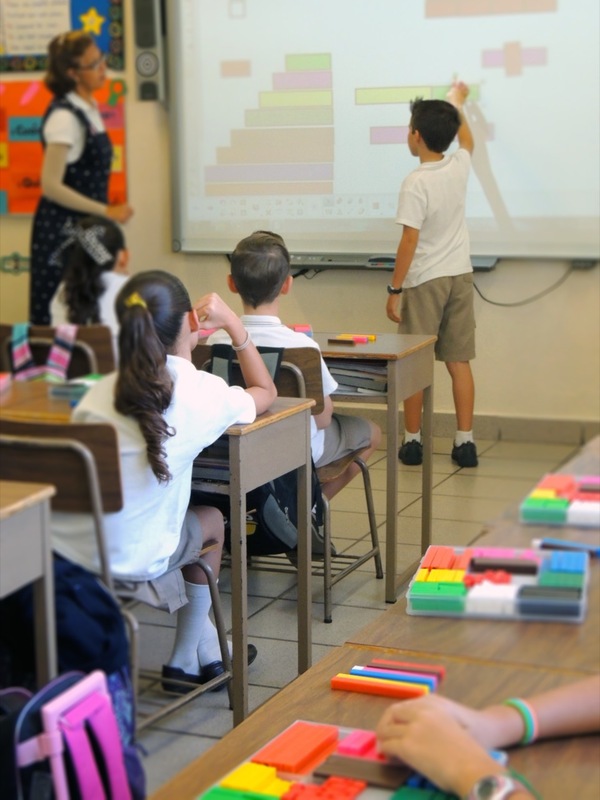 Amaranto provides the application of tests to prove and evaluate communication skills in English. All tests are linked to the Common European Framework of Reference for laguages. – CEFR the internationally accepted standard for classifying language ability. 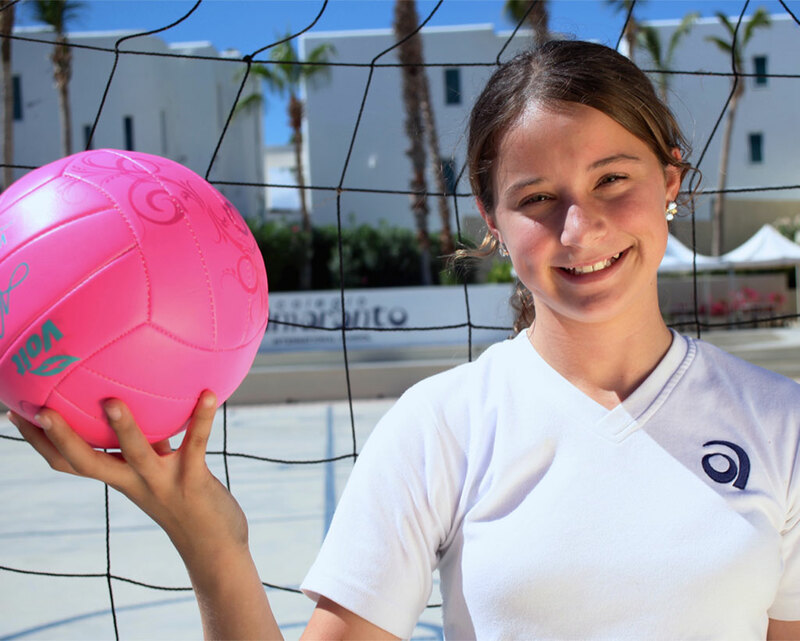 Amaranto favors the integration of values and spirituality as fundamental capabilities for students to get to know themselves; raise their self-esteem and get along with others in a democratic, plural and responsible manner. Respecting the rights of others and the environment, at all times, under the principles of diversity and multiculturalism is key at all times at Amaranto. Our goal is to nurture our children with a love for universal art forms and develop their individual capacities to appreciate and distinguish different types of art. Developing awareness in children through artistic activities where they discover, explore, and experiment various artistic expressions is a wonderful way to activate their senses and their brain and allowing them to be creative. 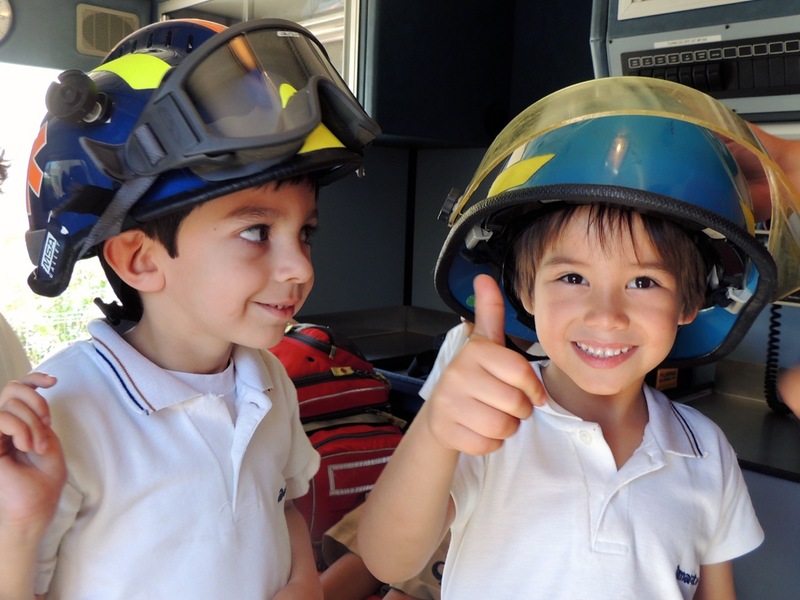 Amaranto students learn to use digital technology as early as pre-school to help develop a more creative way of thinking. All our students are involved in the computer lab with specialized programs appropriate to their age. Information and Communication Technology (ICT) can contribute to universal access to education, equity in education, the delivery of quality learning and teaching, and more efficient education management, governance and administration. Organizations like UNESCO takes a holistic and comprehensive approach to promoting ICT in education. Our Fifth and Sixth-graders have the necessary digital technology for project-based learning. This allows our students to interact from their personal computers, work together online and build their knowledge through the discovery and use of multiple information resources available in their interactive classroom with controlled internet access. As part of our children´s digital literacy, they learn to program their own interactive stories, games and animations. This idea teaches them skills to design projects, solve problems and communicate ideas, through systematic reasoning, creativity and team work. 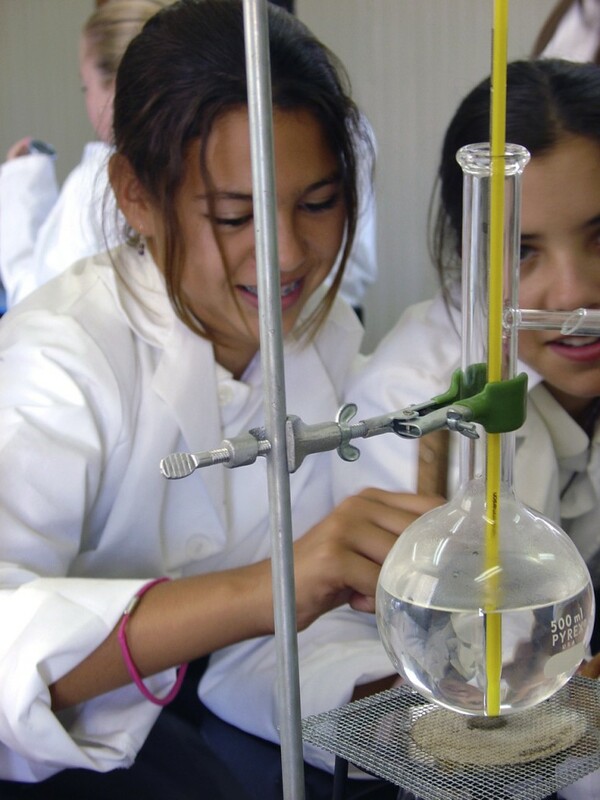 We have a specially equipped Science Lab for our Children to explore, create and implement the acquired knowledge while developing scientific work skills. Starting in third grade, our geography program “This Is Our World” is taught in English, in order to develop knowledge, the understanding of the causes, location and relationship between natural phenomena that occur on planet earth, to utilize the resources of their environment in a logical and rational way amongst other objectives. 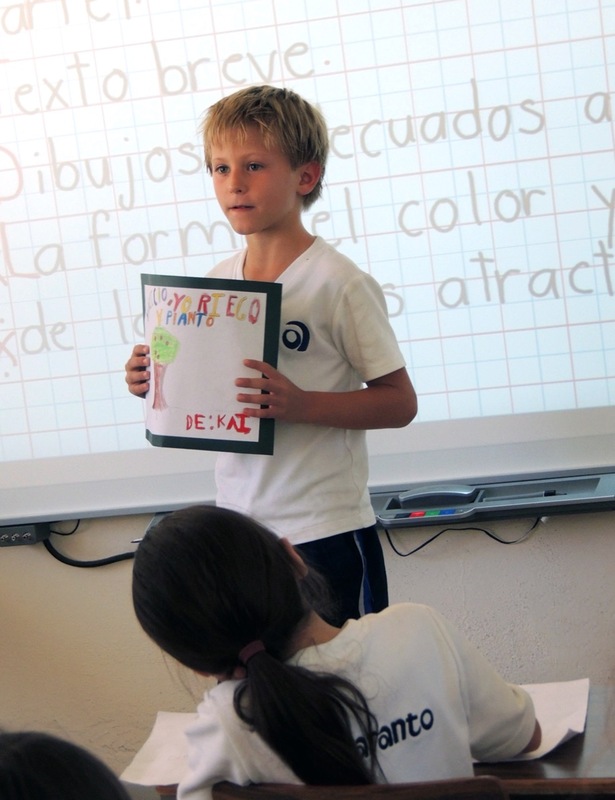 Our Spanish program promotes and encourages the development of four main skills to acquire a language through a holistic approach to communication: oral and written expression, reading and listening comprehension. 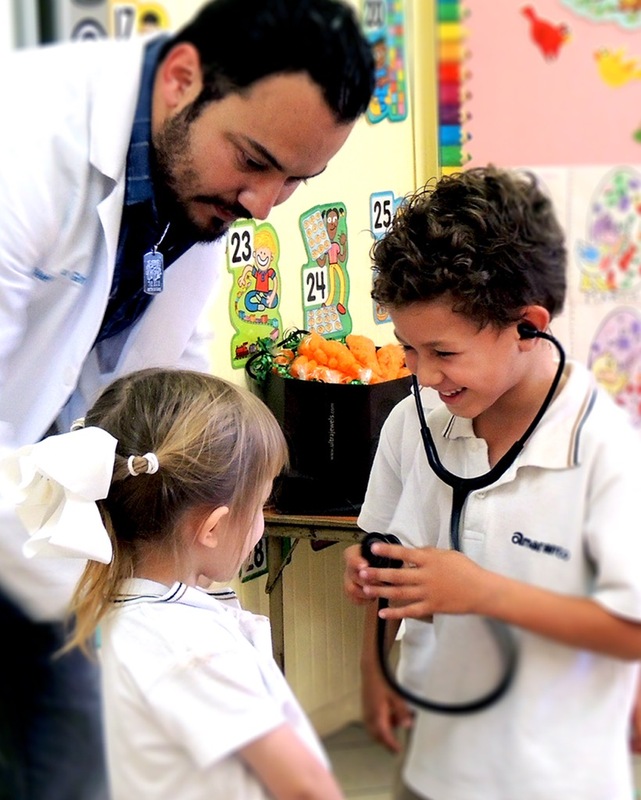 Amaranto provides the tools to solve the problems and challenges of building knowledge, our team of professionals promotes the development of critical thinking stimulating curiosity and creativity in our children. Our math program aims to use different materials to achieve the construction of mathematical and formal thinking. Students can design their own methods and strategies for solving problems of mathematical logic structure through self-learning and creativity so they gain valuable confidence in this important area. 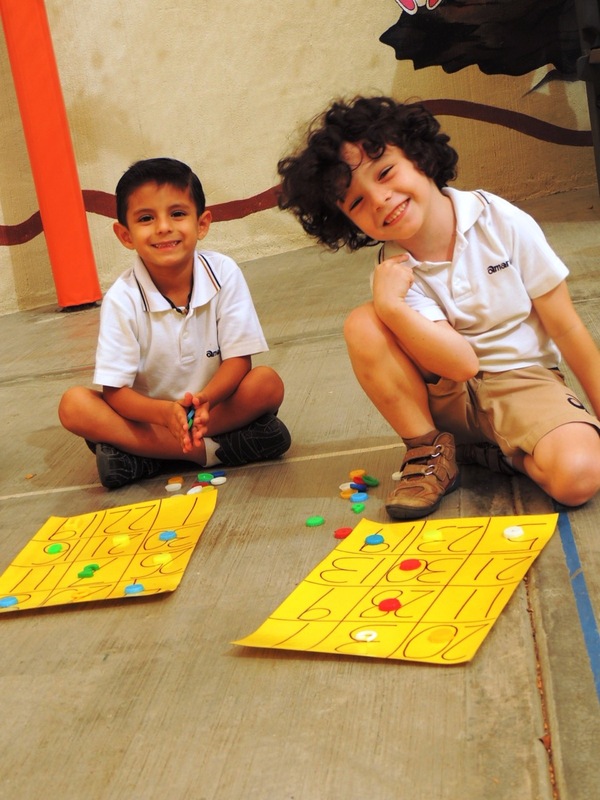 Amaranto students develop mathematical thinking through playing with numbers in different situations involving the principles of counting and building referral systems in relation to the location: shape, size and space. We believe in creative ways to solve problems that involve measuring magnitudes of length, capacity, weight and time units. Language and Speech Communication unfolds through fun activities and is regulated in different types of interactions with others. Written language is built through previous exercises graphically expressing the ideas they want to communicate and verbalize to later be able to build text in written exercises. Amaranto believes knowledge of the natural world occurs through observing relevant features and elements of the phenomena that occur in nature; in which similarities and differences are distinguished, and are described in their own words. Our children look for answers to problems and questions about the natural world. They are able to formulate assumptions about phenomena and processes; understanding what an experiment is, and the anticipation of what can happen when one applies to test an idea. They also identify and use what they observe and experience to obtain, record and report information; and participate in actions of care for nature and the value of showing understanding of the need to preserve it. In the area of ​​Culture and Social Life, our children establish relationships between their families and communities (present and past) through objects, everyday situations and cultural practices. They learn to distinguish some expressions of their own culture, and others, while respecting diversity at all times. 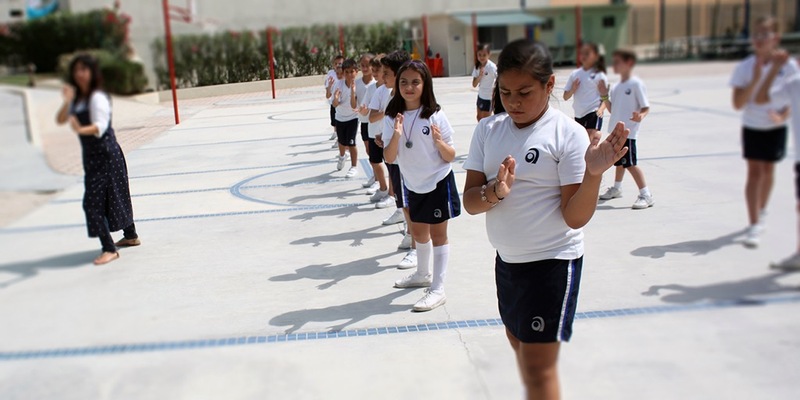 The practice of safety to preserve basic health measures that prevent accidents and risks in school and beyond is impotant in this area. Also, recognizing situations in their family and or in another context that cause different emotions and learning to detect them is a beautiful process we see our children developing in this area. 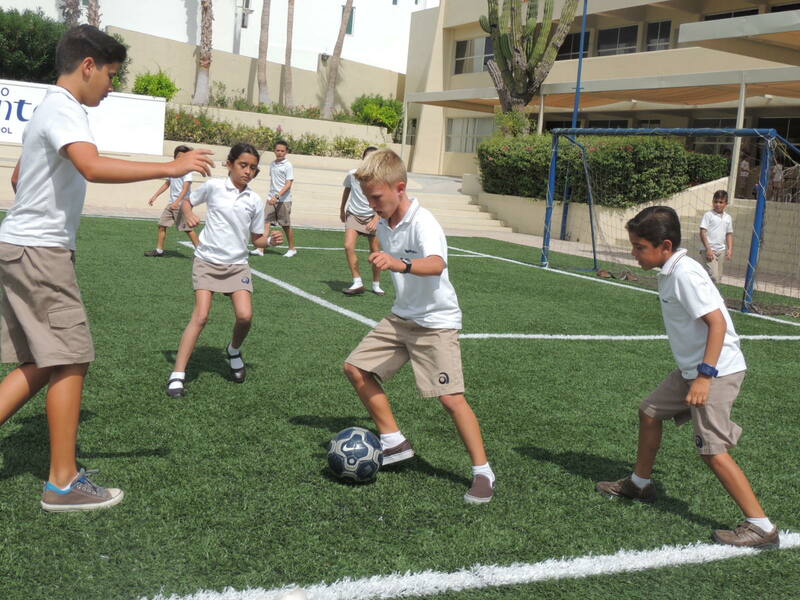 The physical education program is an integral part of the healthy development of our children in all grades. Improving different skills through systematic and organized sports and activities that encourage discipline and healthy competition. Body language is one of the basic forms of human communication intended to encourage learning processes; structure of the body, to build an appropriate image of themselves, as well as to improve communication and develop creativity are some of the challenges of this program. “The earth will be as men are”. Amaranto promotes permanent respect and care for nature and the environment. 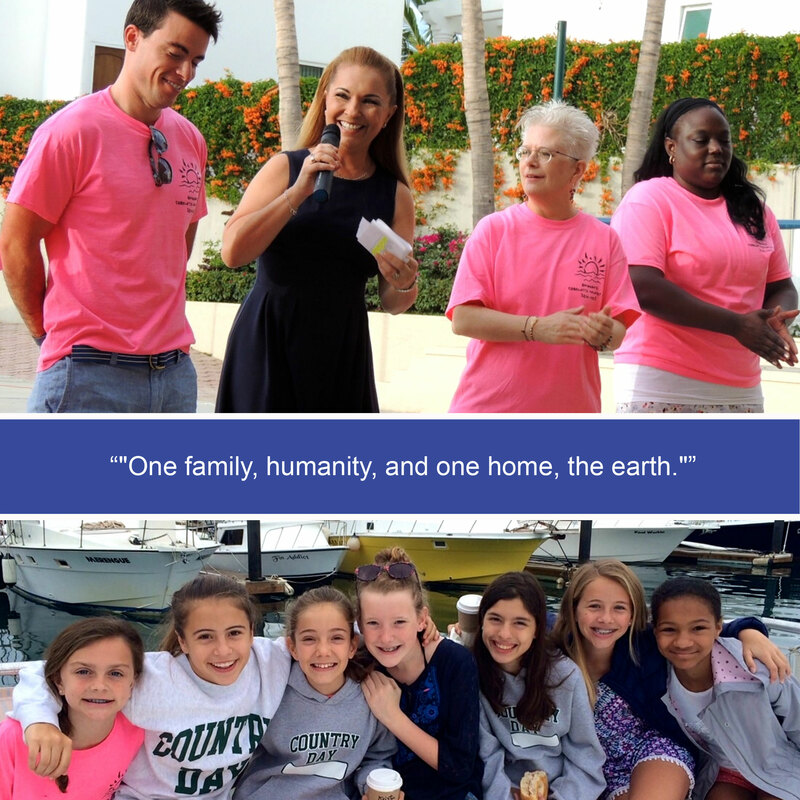 The Ecological Culture we propitiate leads our children to an understanding that each of our actions must aim to care for our planet. 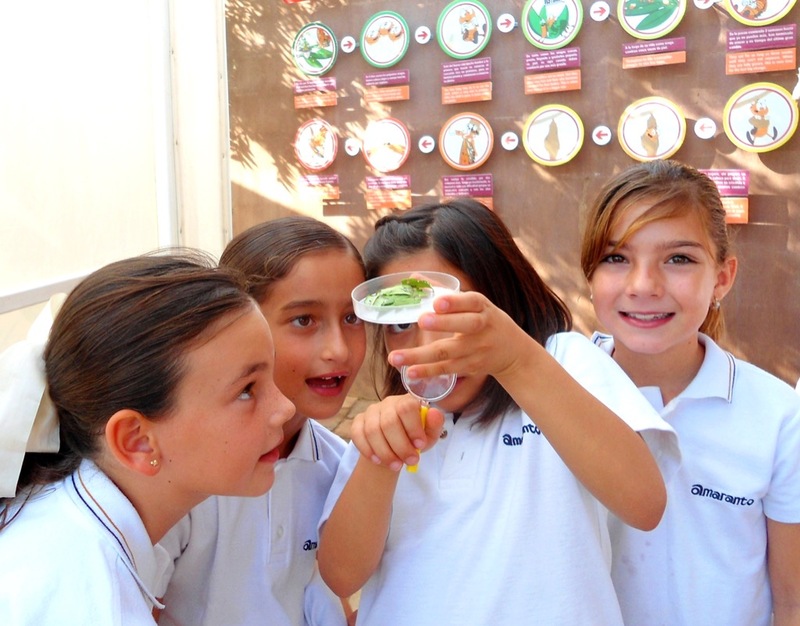 Amaranto organizes field trips that give students the opportunity to learn outside the classroom, using research methods in different areas such as social and natural sciences to optimize the learning process in a more fun and spontaneous manner. 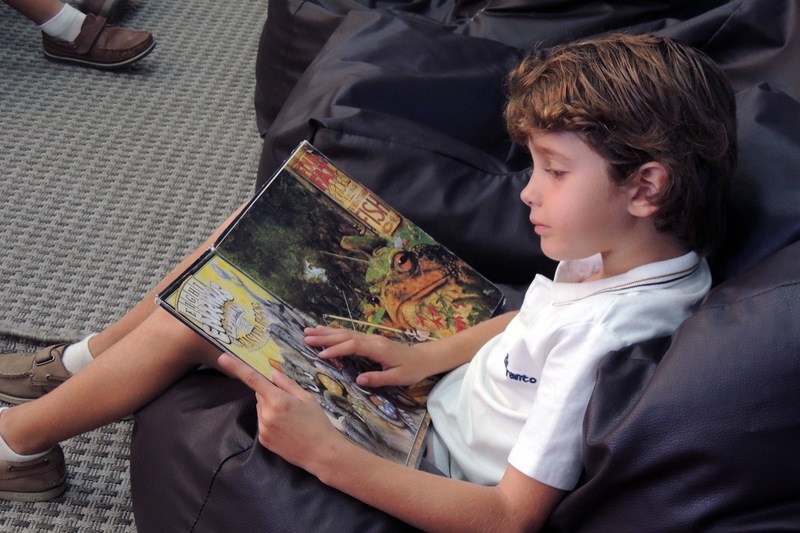 Amaranto aims to sow in our children a love of reading and making this practice a part of their life. The habit of reading is acquired primarily by shared emotions with another who is appreciative and for whom reading is an essential act. 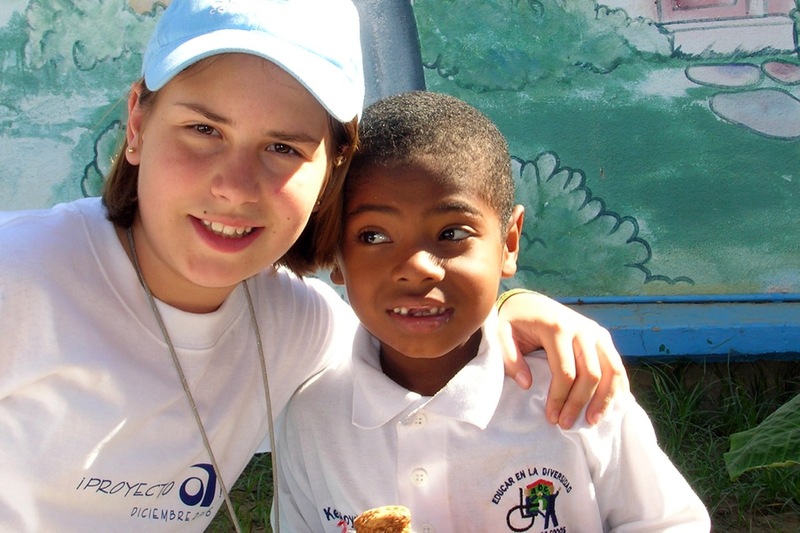 This program aims to create awareness in our children about the commitment to those most in need through active participation in planned activities; giving them the opportunity to interact with each other during shared activities, and in some cases, connect with people different people in our community. Amaranto offers workshops where parents can interact and exchange experiences with different specialists that share their expertise to learn and discovery resources and skills on how to exercise their role as parents leading all to a more effective, affective and flexible relationship amongst the family to support their children’s optimal development. 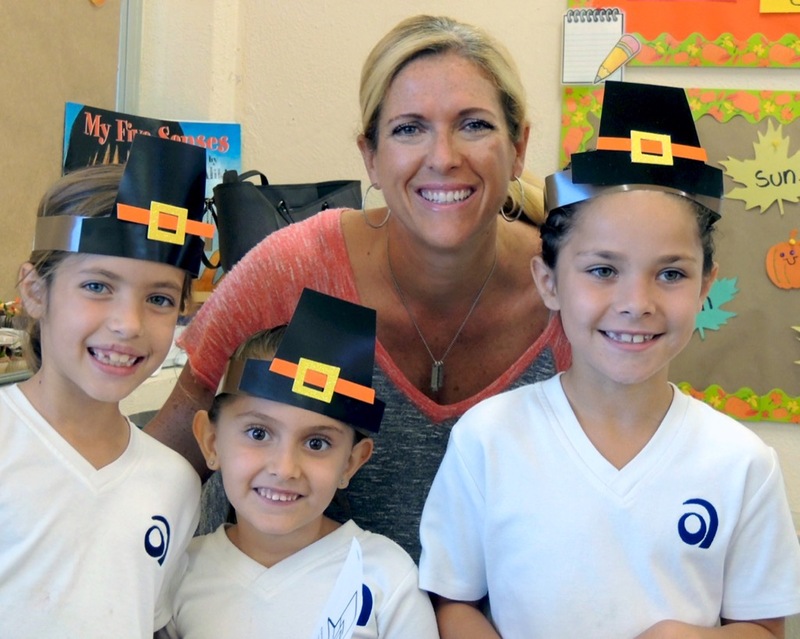 During the School Year, Amaranto encourages parents to visit all areas and activities. 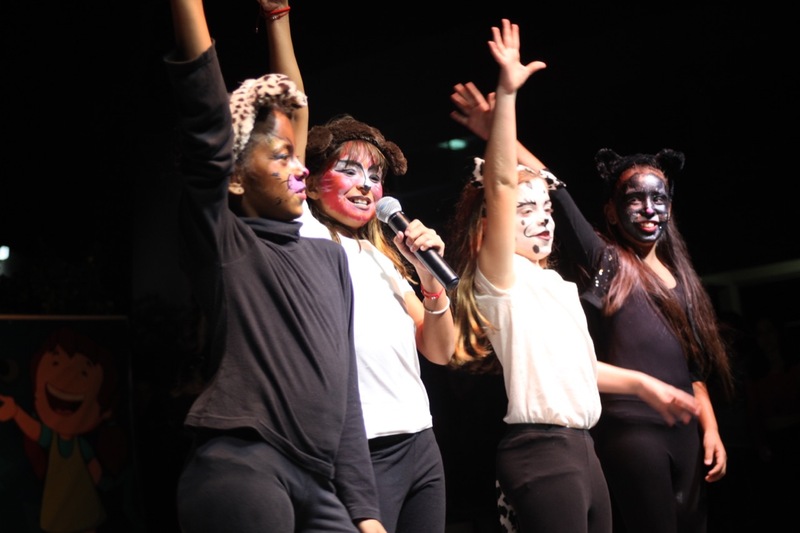 Also, events like Talent Shows, Book Fairs and others bring all Amaranto community together! Parents and Children sharing Amaranto daily activities and events at all levels is a priceless experience for all! Please call us so we can welcome you at any time! We have an extended after school program that offers diverse activities such as: Homework workshop, Art, Yoga for children, Yoga for parents, Tae Kwon Do, Basketball, Voleyball, Flag Football, Soccer and Gymboree amongst others.